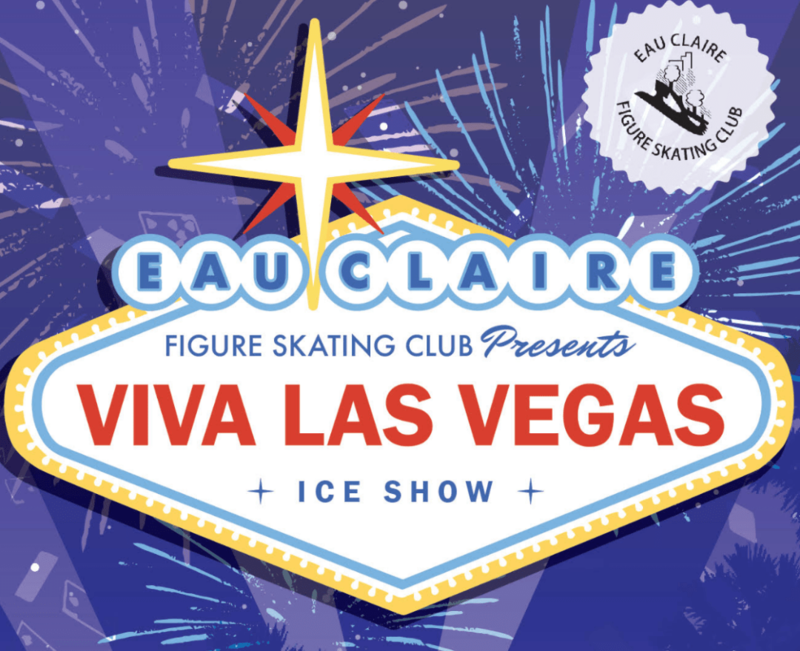 The Eau Claire Figure Skating Club is an independent, non-profit organization whose purpose is to provide quality skating instruction, practice and advancement of members. The annual ice show is an opportunity for members to showcase their talents for the community. This year's theme is Viva Las Vegas.